Lock in a great price for Posada Brisa Marina – rated 8.3 by recent guests! Daniel and The whole team! I had a 15 days booking and I extended for one week more! Amazing place full of positive energy! Very nice place, right by the beach. Breakfast just next door. Very friendly owner, very handsome ;) Relaxed atmosphere. Best place ever, I would recommend it to my friends and family. Great location. Friendly staff and owner. Clean room. Lockable (you need your own lock) safe in the room. 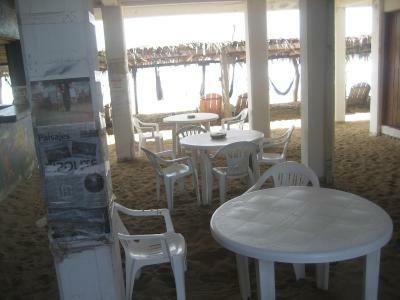 Very inexpensive for a private room on the beach with a full bathroom. Best value in town for short stays. 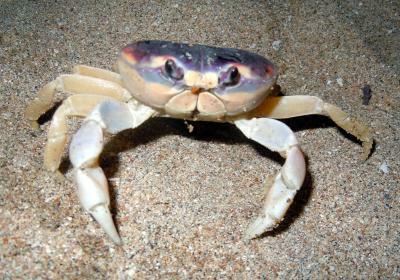 Location was great, close to everything on the beach. Hammocks out front were relaxing. 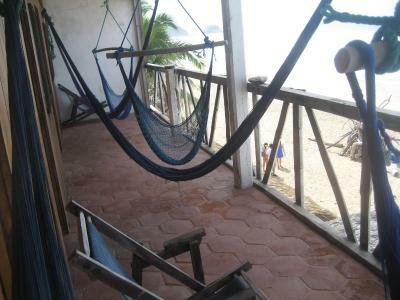 Great location, comfortable rooms, plentiful hammocks right on the beach, what more could you ask for. The owner Daniel is a class act and genuinely nice guy. 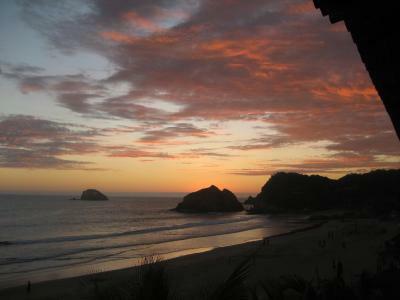 Will stay here again next time I'm in Zipolite. I had a lovely stay at Brisa Marina. The owner very friendly and accommodating. 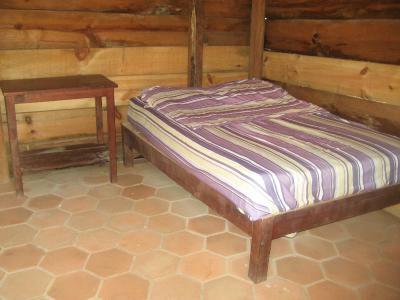 I went during low season and he upgraded me to a better room at no charge. I left one day early and he even gave me my money back which was unnecessary and totally appreciated. The staff very nice and knowledgeable. Location is perfect, right there in the middle of everything. I would stay there again. Daniel, the owner is the most fantastic host we have had in 10 months of travelling. He helped with anything we needed and is just a wonderful person! The hostel is great and right on the beach. Good value for money and the view from the hammocks is beautiful! This place is awesome! Right at the beach, amazing staff, a lot of comfortable hammocks with view to the sea...ill definitely come back! 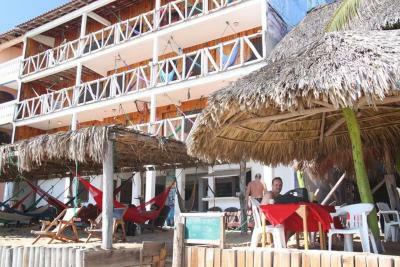 Posada Brisa Marina is located on the beachfront in Zipolite, a few steps from Zipolite Walkway. 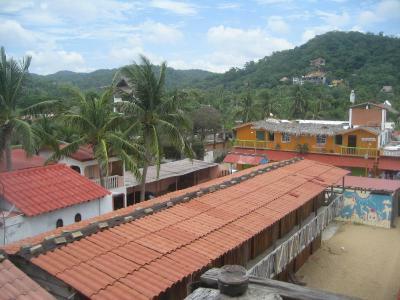 Located around 1.1 miles from Love Beach, the hostel is also a 2-minute walk away from White Rock Zipolite. Free WiFi is featured. 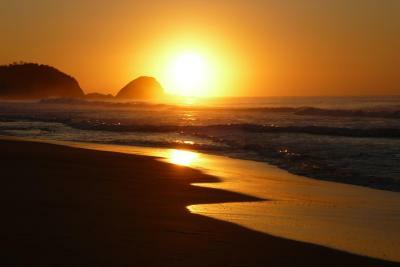 Camarones Beach is 0.9 miles from the hostel, while Zipolite-Puerto Angel Lighthouse is 2.2 miles away. 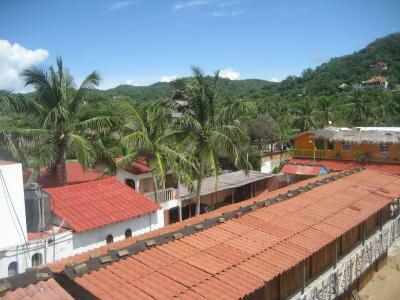 Huatulco International Airport is 27 miles from the property. 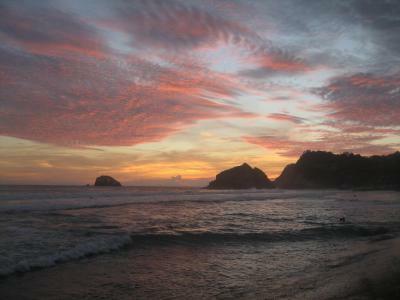 This is our guests' favorite part of Zipolite, according to independent reviews. 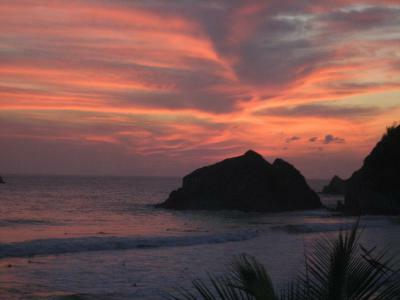 This property also has one of the top-rated locations in Zipolite! Guests are happier about it compared to other properties in the area. 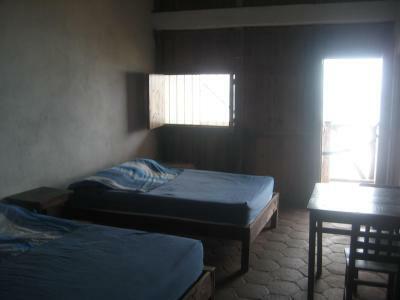 This property is also rated for the best value in Zipolite! Guests are getting more for their money when compared to other properties in this city. 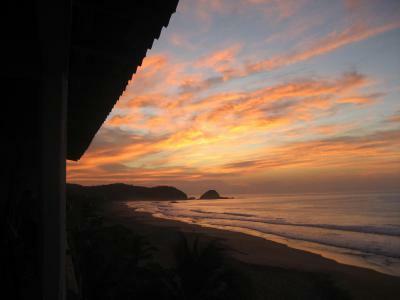 뀐 Located in the top-rated area in Zipolite, this property has an excellent location score of 9.7! 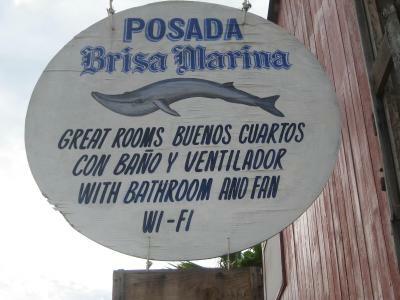 When would you like to stay at Posada Brisa Marina? This double room has a balcony, patio and tile/marble floor. 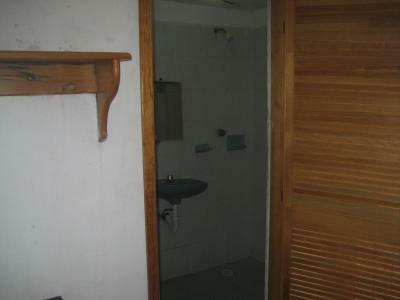 This double room features a private entrance and tile/marble floor. 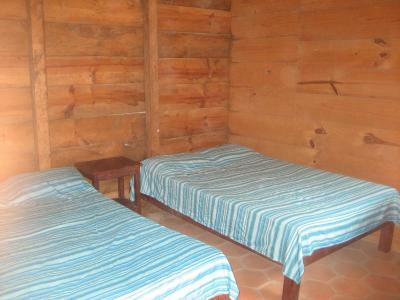 This double room has a mountain view and private entrance. 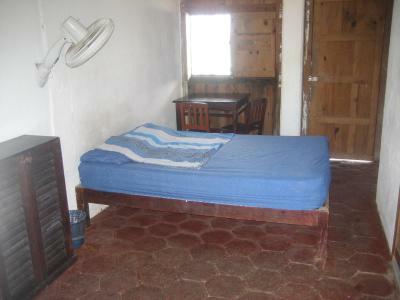 This double room features a tile/marble floor and private entrance. House Rules Posada Brisa Marina takes special requests – add in the next step! 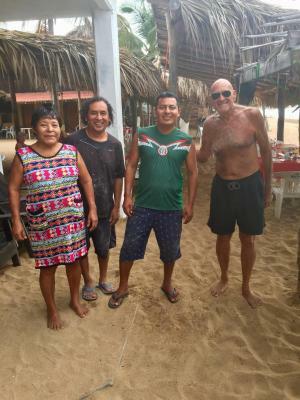 So short time here in Mexiko. All place was magic! All what person need is here! Next year again! 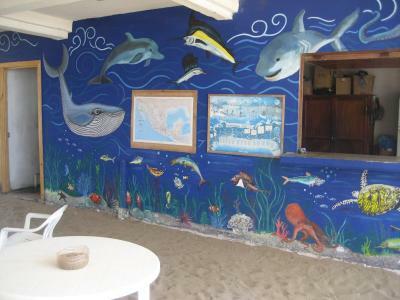 Posada brisa Marina is a nice place, right on the beach. The room was great and not too hot, and the owner was nice to his guests. We really enjoyed our stay ! The bathroom was not so great, but still ok. Very pleasant hostel right on the beach. Amazing and helpfull staff. Awesome place - we enjoyed a lot our stay in brisa marina!! we will come back - thanks a lot for everything!!!!!! And recommend this place enough! Everything was great value and the staff very friendly. We were upgraded to a bigger room and were made to feel very welcome and got lots of great restaurant tips! Room could use a paint job. No real negatives. 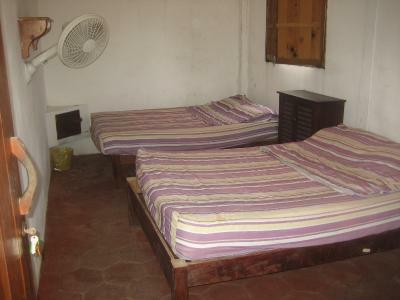 The accommodations are basic and simple but you can't expect anything much fancier at this price! Great location, lovely hammocks and wonderful staff. We got upgraded to a nicer room which we appreciated, and overall found the place to be great value! The worst place in my life! Staff unable,dirty everywhere and one mouse in my room!!!! the only good thing was the location in front of the beach. Never again.